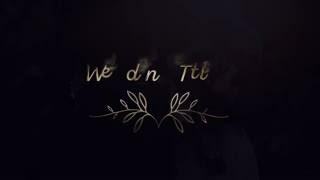 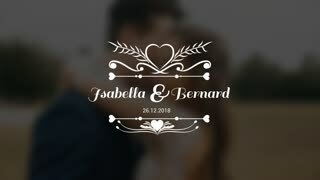 Search Results for "golden wedding titles"
Gatsby Decorations 02 motion footage for art history films and cinematic in Gatsby and art deco scene. 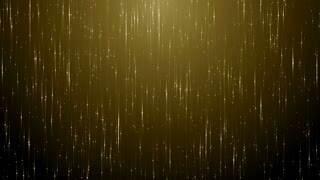 Also good background for scene and titles, logos. 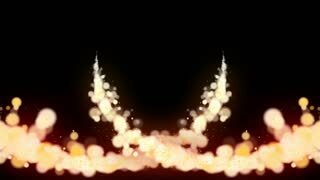 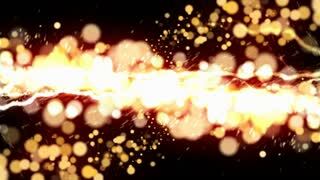 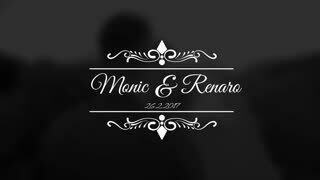 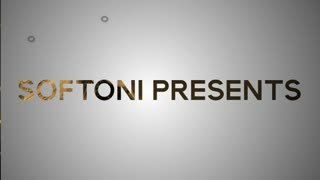 Hot particles Classic Elegant Particles Wedding Motion Looped Animation Looped, clean motion graphic animation with golden hot particles. 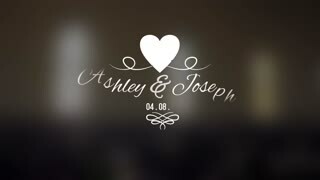 Use as title/text plate, background.